ÅF continues to grow its lighting business. In Uppsala, new recruits Andreas Wiil and Andreas Almstedt have recently set up office on behalf of ÅF Lighting. For ÅF, lighting design and planning is a growing business area. Currently, ÅF Lighting has some seventy employees at offices in Stockholm, Gothenburg, Malmö, Oslo and Copenhagen. Recently, another two were recruited. They will be based at the ÅF office in Uppsala, where the company has established operations within the heating, ventilation and sanitation, electrical installations and urban planning departments. In other words, ÅF is strengthening its range of services in this region. 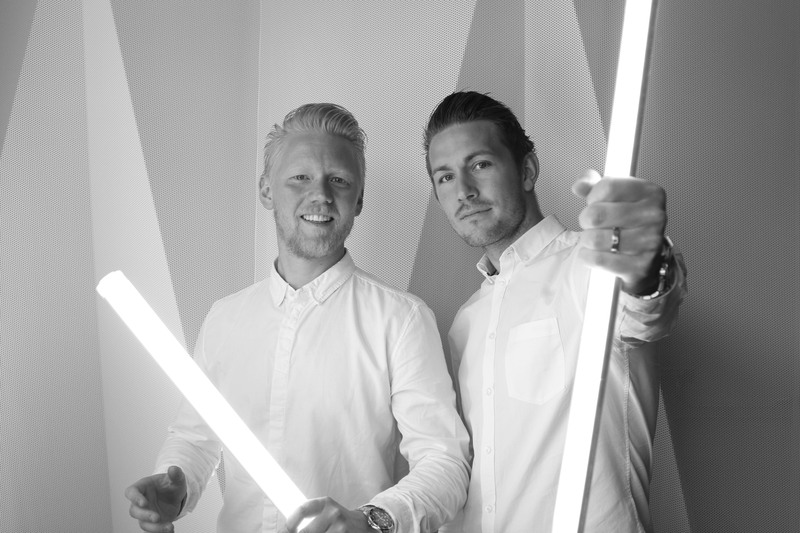 Andreas Wiil and Andreas Almstedt are Uppsala-based lighting designers with extensive experience. Both have studied lighting design in Jönköping and were previously employed by Projektel. – I enjoyed working at ÅF and have kept in touch with my old colleagues there, but I chose another employer as my daily commute was too long. Therefore, it was an easy decision when I was asked to form part of their new lighting unit in Uppsala. – It felt like a set-up with good prospects. We know each other well, we work well together and share an approach to lighting matters. Also, there is a demand for good lighting design here in Uppsala! – We have recruited two very competent individuals to strengthen our presence in this expansive region. There is plenty of construction going on in and around Uppsala: housing, offices, hospitals, infrastructure and several new sports arenas. Consequently, we see a great demand for our expertise which makes it logical to expand our lighting business to this location. I have high hopes that it will result in many interesting new projects and fruitful partnerships. Establishing lighting design services in Uppsala is part of an increase of ÅF investment in the area, corresponding to the growth of the region. During the past year, ÅF has expanded operations to Uppsala in many of its service areas, such as environmental services, urban planning, risk analysis, traffic planning, soil and drainage services and landscape architecture.